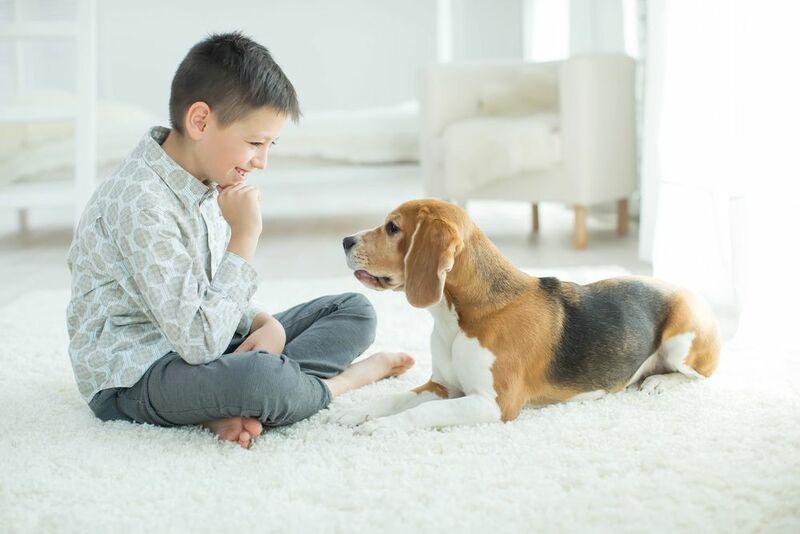 Why is this important to you and your pet? AAHA standards focus on the quality of care provided in the areas of surgery, anesthesia, emergency care, dentistry, pain management, patient care, and contagious diseases. Accredited hospitals are required to have on-site pharmacy services available to enable your pet’s treatment to begin immediately. AAHA standards require that patient medical records be thorough and complete, helping practitioners understand your pet’s current medical history and how past medical issues may be influencing their current health. 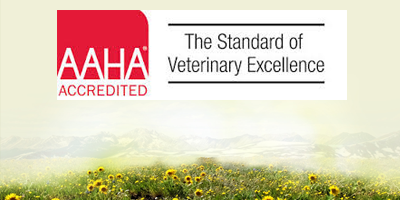 The standards developed and published by AAHA are accepted as those components of veterinary practice that represent the highest standard of quality care. The standards are periodically reviewed and updated to ensure that they remain consistent with evolving knowledge and technology in veterinary medicine. 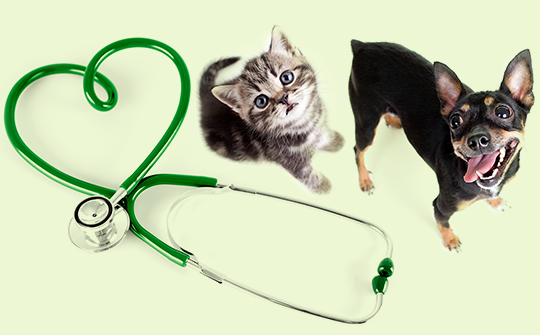 Re-accreditation requirements help veterinary practices stay on the leading edge of veterinary medicine and maintain excellence in the on-going standard of care for your pet. 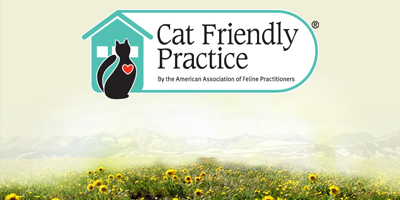 AAHA reminds pet owners that they can help their pets live longer and healthier lives by taking their pets to the veterinarian for annual wellness exams, vaccinations, and dental care, in addition to providing pets with fresh water, a balanced diet, and regular exercise. Louisville Family Animal Hospital has been an AAHA-accredited practice since 2006, and is proud to be one of the few hospitals in the country to meet AAHA’s rigorous standards. 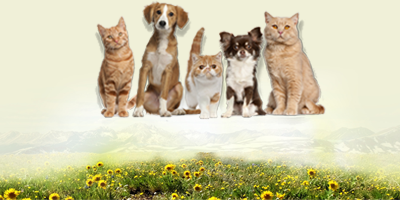 Please visit www.healthypet.com for more information regarding AAHA and what it means for your pet.